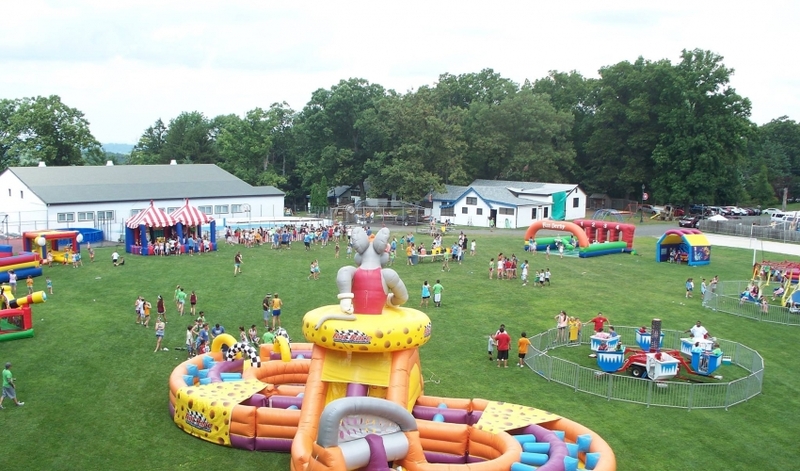 Amazing Amusements & Entertainment Inc. is a full service entertainment company that has served the NJ, NY, PA & CT. areas for almost 20 years. 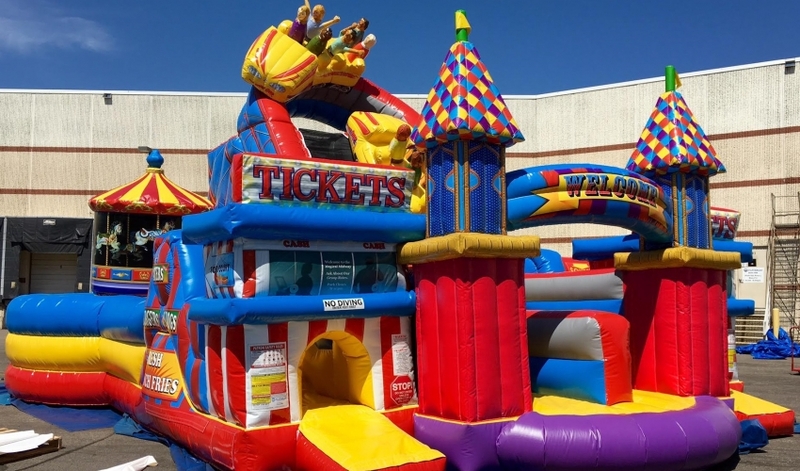 We offer the best selection of inflatable bounce houses, slides, obstacle courses, mechanical rides and many carnival items. 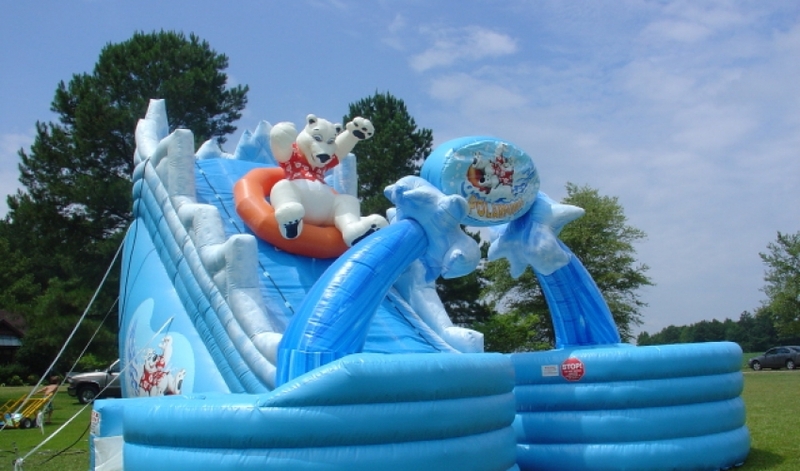 Our experienced event planners and large selection make us the one-stop shop for all of your fun day needs. We encourage you to browse through our website, where you will find descriptions and full color pictures of our products that we offer. Do not hesitate to contact us if you have any questions. 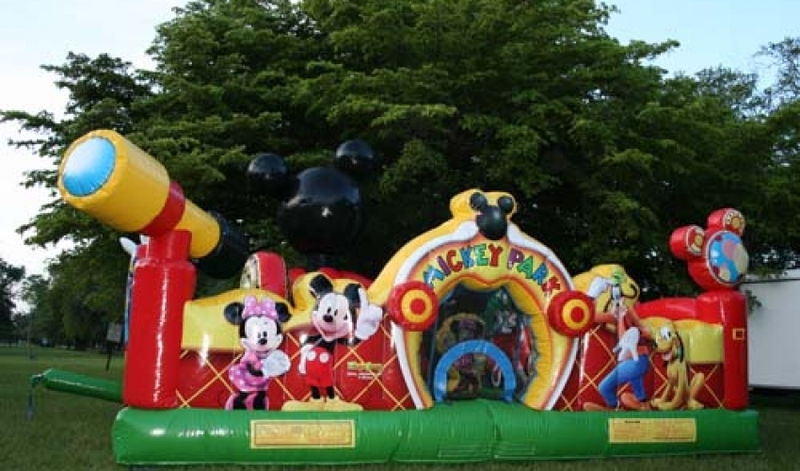 Bounce house, Moonwalks, Jump houses, Inflatables, Bounce houses, Party houses, Fun houses, 'bouncie things kids jump in at parties'- but whatever you call them we have many different kinds for your events and party rentals in NJ, NY, PA & CT. We service parties in the NJ, NY, PA & CT areas, offering not only the bounce round bounce houses but the best selection of inflatables for rent; water slide rentals, inflatable obstacle courses, mechanical rides and carnival rides. Perfect for parties at schools, camps, churches, temples, company picnics and private parties. Also a perfect party idea for field days, after grad / post prom parties and anything you want to celebrate! "A BIG SHOUT out to AMAZING AMUSEMENTS for once again making our Founders Day 2016 a huge success!! 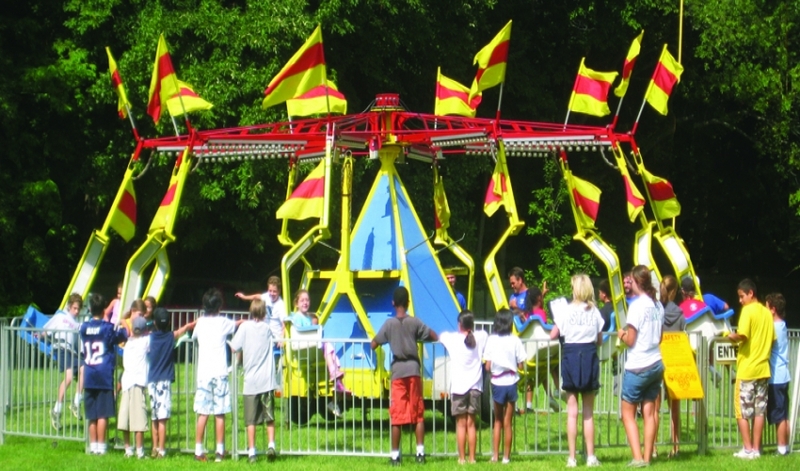 All of the rides were in tip top shape and the work crew could not have been anymore accommodating. Looking forward to working with you again for our Founders Day 2017!!!! Eric, Brian and Rochelle, thank you for all your help!!!!"